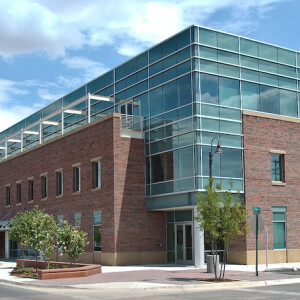 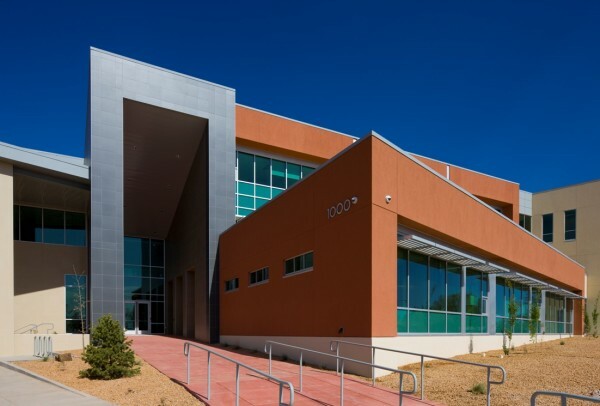 Los Alamos’s Municipal Building has brought together many departments crucial to the community’s success. 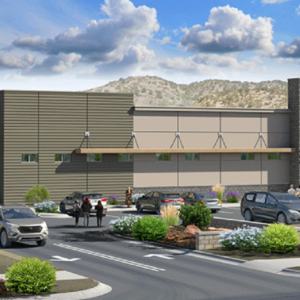 Through the Design/Build process with Los Alamos and Studio Southwest architects, we were able to collaborate and establish complete an inviting facility. 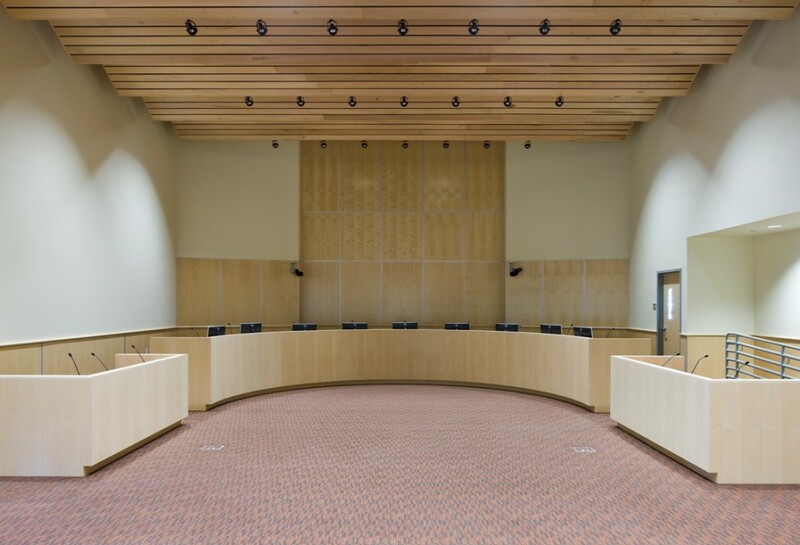 The new Council Chambers is flanked by the spaces for County departments like Utilities, Capital Projects, Community Development, County Assessor, County Clerk, Information Technologies and several others. Throughout the Design/Build process, we were all focused on the overall success of the community. The building is a steel and concrete structure with EIFS, Aluminum Storefront, Metal Paneling, and Porcelain Tile exterior finishes. 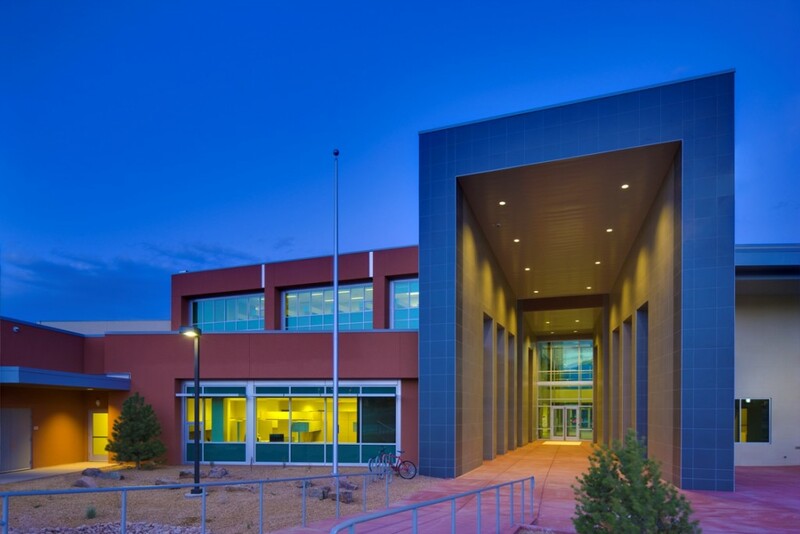 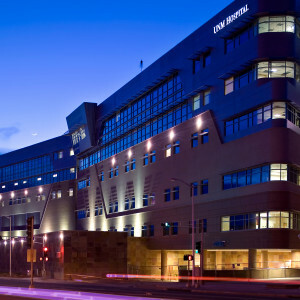 In addition to the building construction, the scope of this project included a large amount of off-site utility and road improvements. 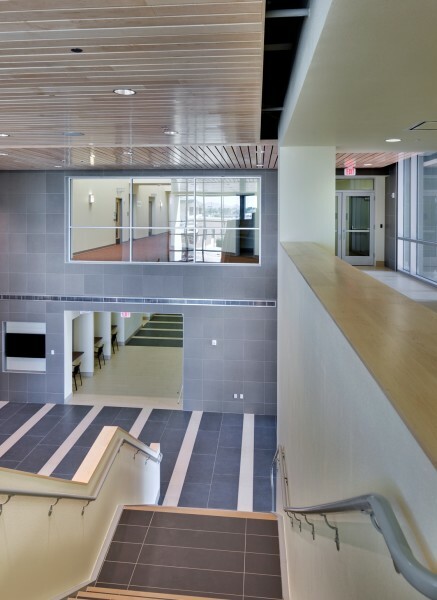 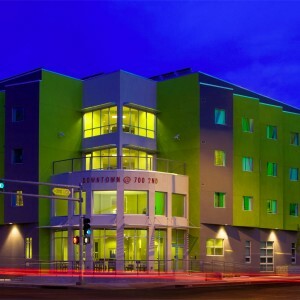 One of the most incredible portions of the project is the achievement of LEED Gold certification.